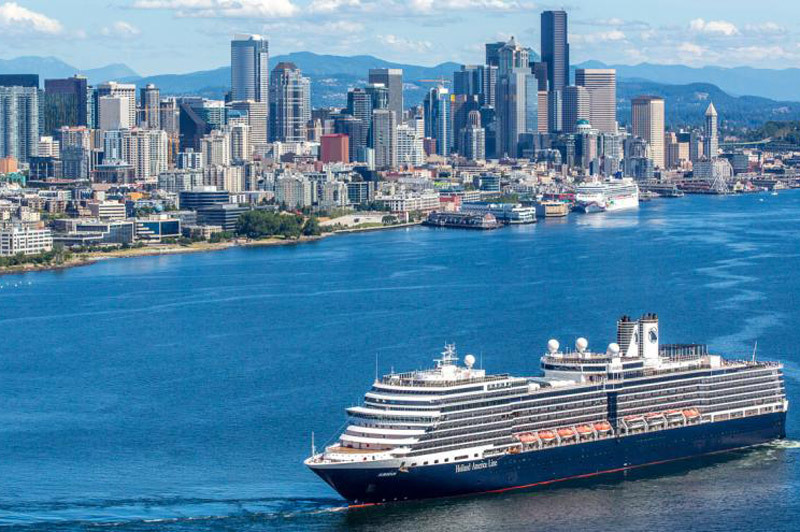 The Holland America Line is synonymous with sophistication and laid back elegance, with guests describing their experience on board as welcoming and cosy. With extensive itineraries, HAL is a unique way to take in the sights of northern Europe and the Mediterranean with a choice of shore excursions at each port. Understanding that great food and wine experiences often enhance a holiday, HAL has cultivated unique culinary-themed shore excursions in partnership with Food & Wine magazine that will allow you to explore and experience the gastronomy and culture of some of the most beautiful parts in the world. Due to immense popularity, HAL has expanded their Food & Wine tours to include a plethora of unique and immersive hands-on experiences. We have selected a few to highlight the wonderful opportunities that await you on your next HAL cruise. As the birthplace of pizza, the pies of Naples are world-renowned. After a tour of the city and the uniquely interesting San Severo Chapel Museum, you will weave through the historic centre of the city to Palazzo Petrucci Pizzeria to partake in a pizza-making class with some of the finest chefs of Naples. 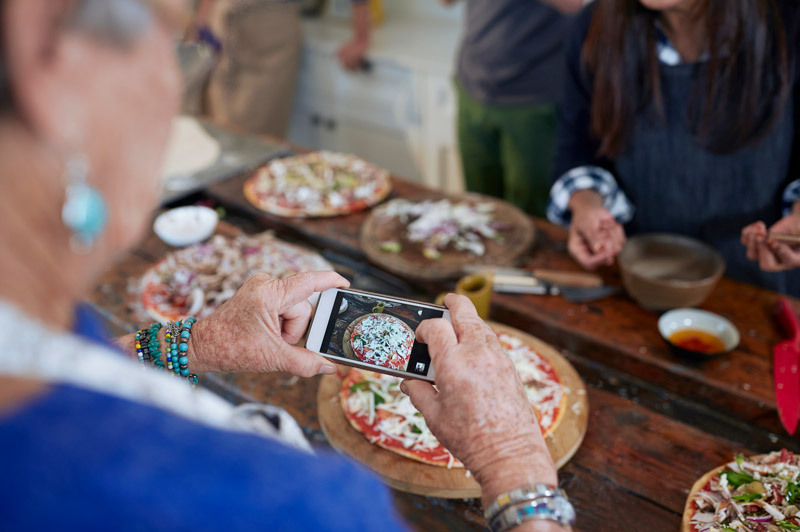 Learn the secrets behind the magic of the pizza oven as you knead your own dough and select the best toppings for your pie, which you can enjoy either on the rooftop or in the piazza. Bellisimo! Restaurant Savotta celebrates Finland’s culinary heritage in a thoroughly modern way. 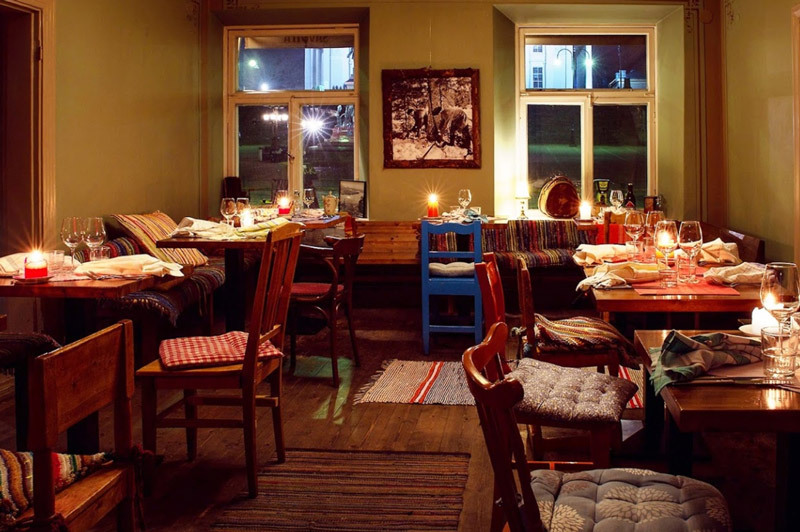 Described as ‘one of the city’s greatest gems’ by Food & Wine magazine, everything within Restaurant Savotta is inspired by Finnish nature and traditions. 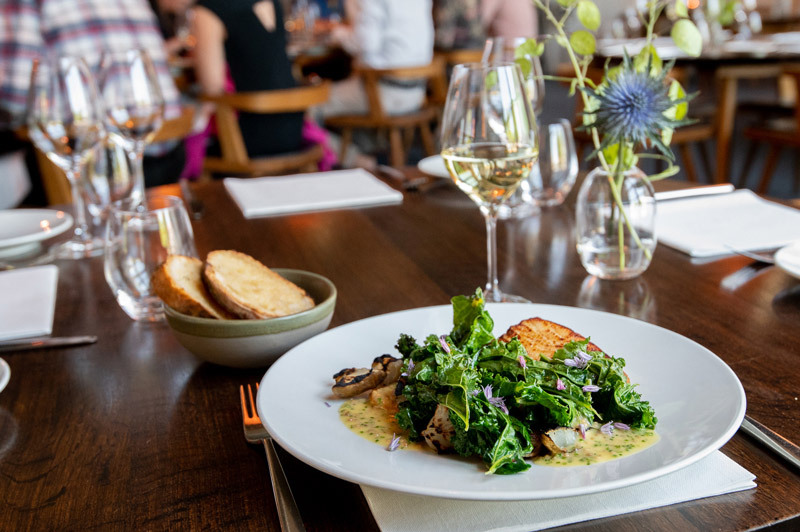 As you take in your surroundings, you will no doubt be delighted by their tasting menu, comprised of ingredients foraged from the countries pristine forests and lakes. If you are a sherry lover, or wish to know more about this exceptional fortified wine, this shore-excursion is a must-try when in Seville. Enjoy being serenaded by a traditional flamenco musician as you sample the sherries of the Bodegas Gonzalez Byass winery and nibble on traditional tapas, including Spanish ham, croquettes and tortilla de patatas. 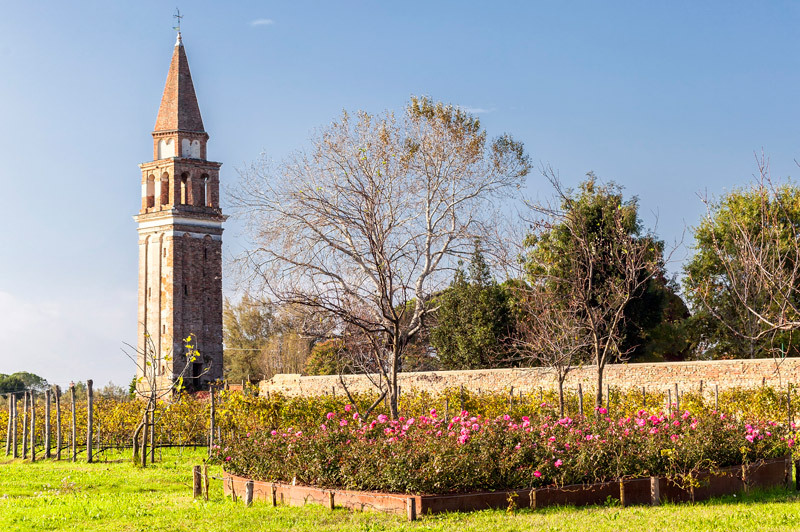 Step, or rather sail, away from the tourist-filled parts of Venice and explore the tranquil Venissa wine resort on the island of Mazzorbo. Enjoy an aperitif and dine on cuisine inspired by local ingredients at Osteria Contempranea as you gaze across the grounds and admire the vines, which are planted in the waters of the Adriatic sea. 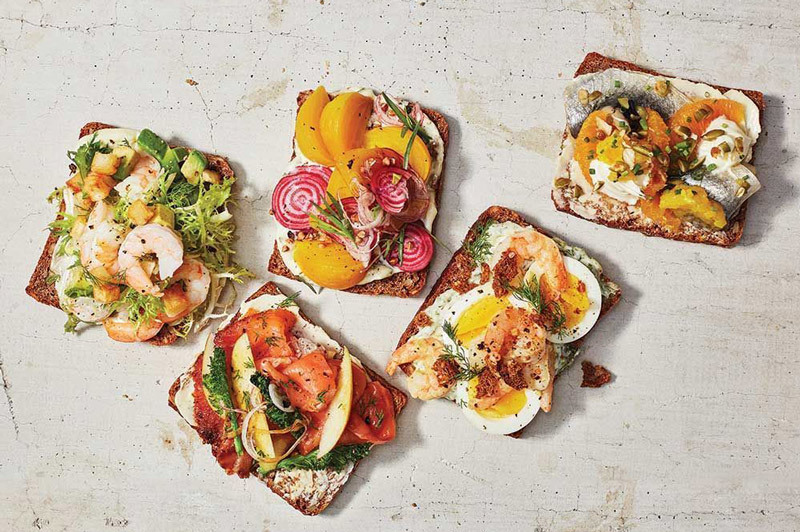 Learn the serious art of constructing the traditional smorrebrod, the delicious Danish version of a sandwich at the Copenhagen Cooking Class and make your own using fresh ingredients and the all-important traditional Danish rye bread. After enjoying the fruit of your labours, you can sample some Aquavit as you are introduced to Scandinavian concept of cosiness called Hygge. Combine your love of food and cruising with one of HAL's exciting culinary cruises. Book today with your travel adviser.